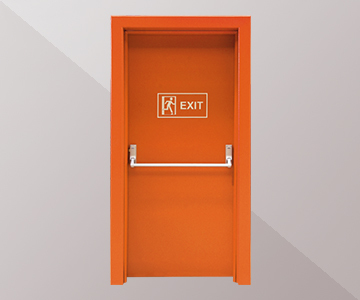 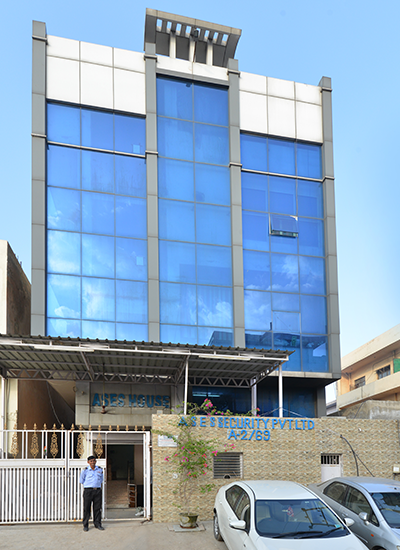 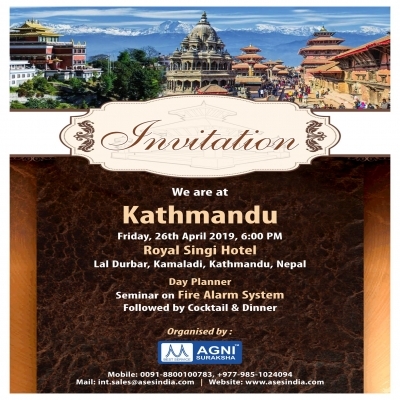 ASES is one of the biggest manufacturer of Conventional Fire Alarm Systems & Accessories. 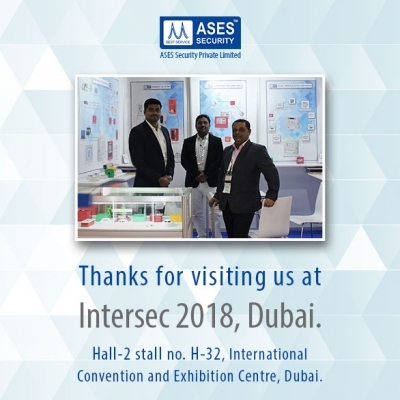 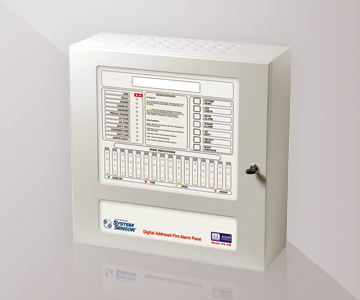 We are also have an unique product called " DIGITAL ADDRESSABLE FIRE ALARM SYSTEM". 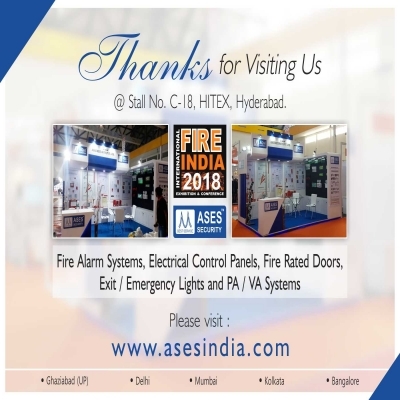 ASES is the manufacturer of 120/60 minute fire rated wooden & MS Doors with CBRI, ROORKEE tested. 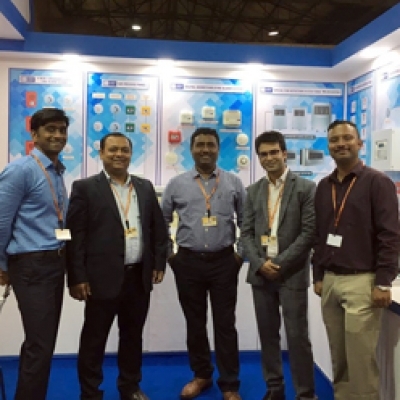 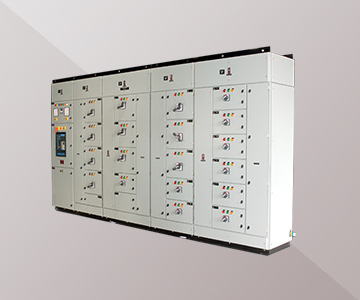 ASES is the Manufacturer of CPRI tested electrical control panels. 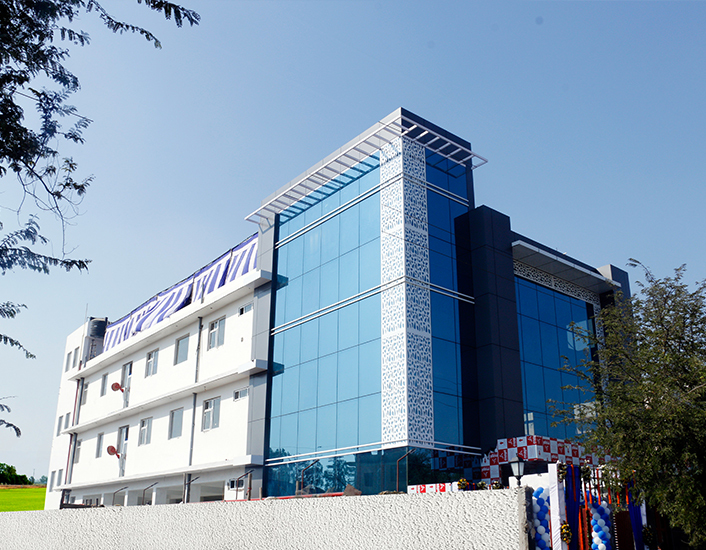 We provide best quality with best price.